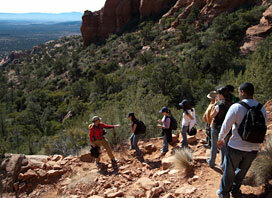 Early Bird Booking Special – Book Your Sedona Summer Vacation Now! 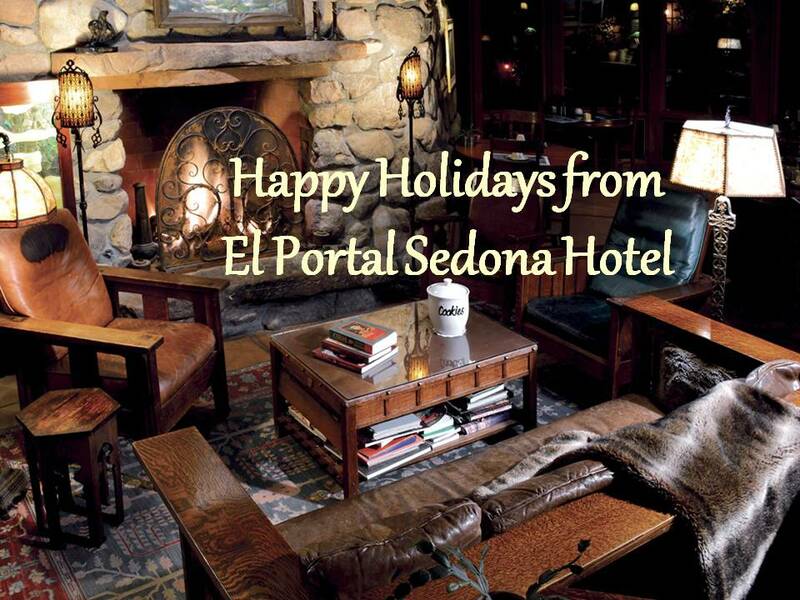 Take a trip to Sedona this summer & stay 3 nights at El Portal Sedona Hotel. 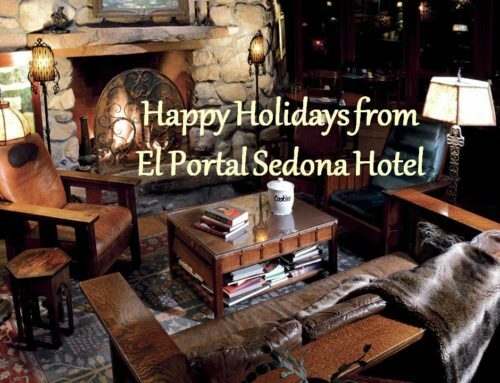 Visit Sedona this summer and take advantage of our Early Bird Booking Special: receive 1/2 off the third night when you book now through May 31, 2014 for stays June 15-August 28, 2014! (No holidays, Sunday-Thursday only, some restrictions apply). Call 1.800.313.0017 for details. 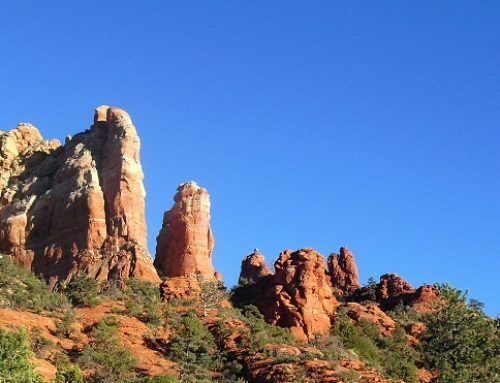 So you ask – three days in Sedona really? 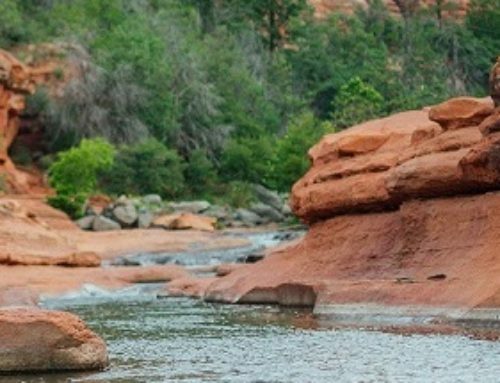 Yes, really…there are so many things to do and see in Sedona – our guests say a day or two just is not enough time to “see” Sedona! 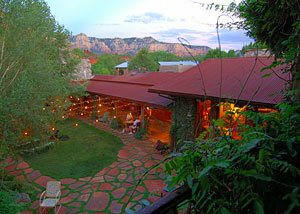 Take a trip to Sedona and explore, do, rejuvenate… DISCOVER Sedona! Our city was even named one of the Top 10 U.S. Destinations for 2013 by Lonely Planet! At El Portal, we offer our guests personalized concierge services to help them plan their time. There’s world class hiking and mountain biking, championship golfing, day spas, helicopter rides, jeep tours, hot air balloon rides, guided Grand Canyon tours, wine tours, not to mention the fine dining and eclectic shopping at Tlaquepaque Arts and Crafts Village. 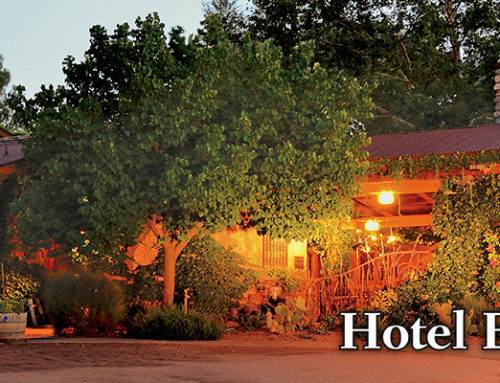 El Portal Sedona Hotel has recently been voted as the Best Pet Friendly Hotel in the USA by 10Best.com and USAToday.com, and is a AAA Four Diamond Hotel. Our guests have access to two swimming pools, a full gym and basic spa privileges right next door at Los Abrigados, with no extra resort fee! And there are no fees for pets! 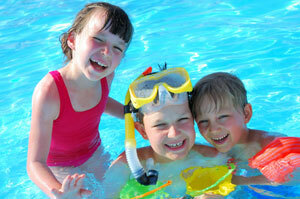 So call now and book your summer vacation today – it will get you through the next few cold spells!! !